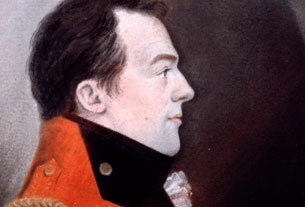 Find out how these personalities helped shape the Canadian War of 1812 and its legacy. 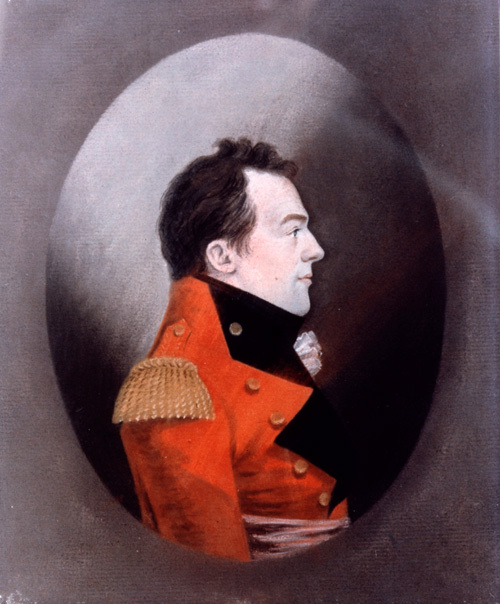 Isaac Brock served as the civil administrator and military commander of Upper Canada. 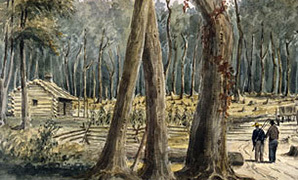 Although short of troops and resources, Brock successfully defended the colony during the first months of the war and captured Detroit, Michigan in August 1812. 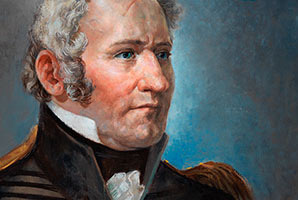 Killed during an American invasion of the Niagara frontier in October 1812, he is remembered today as a Canadian hero. 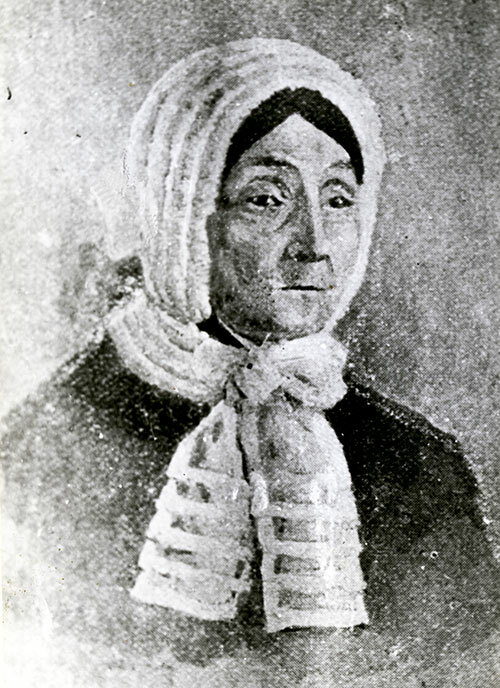 Laura Secord was a resident of Queenston, Upper Canada, then occupied by the Americans. 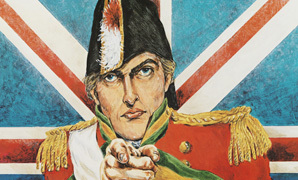 On 21 June 1813, she overheard American officers planning a surprise attack on a British outpost. 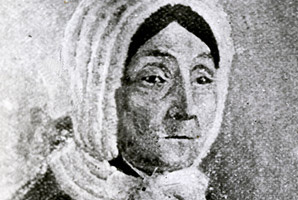 Determined to warn the British, Secord slipped past the American sentries and began a 32-kilometre trek across country. On the way, she met a force of Mohawk and Anishnaabe warriors. 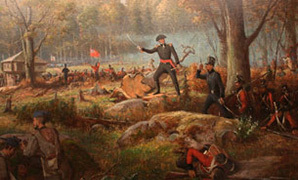 Alerted by Secord, they ambushed and defeated the Americans at the battle of Beaver Dams on 24 June 1813. 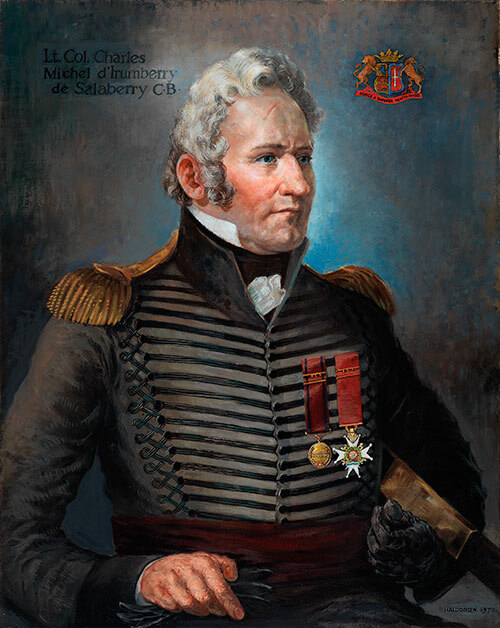 Charles-Michel d’Irumberry de Salaberry, a Canadian Francophone who made his career in the British Army, returned home to Lower Canada in 1810. 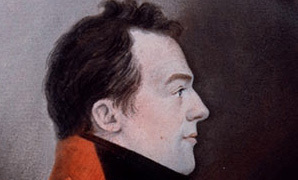 There, he organized and led the Canadian Voltigeurs, and commanded the force that defeated an American advance towards Montreal on 26 October 1813. 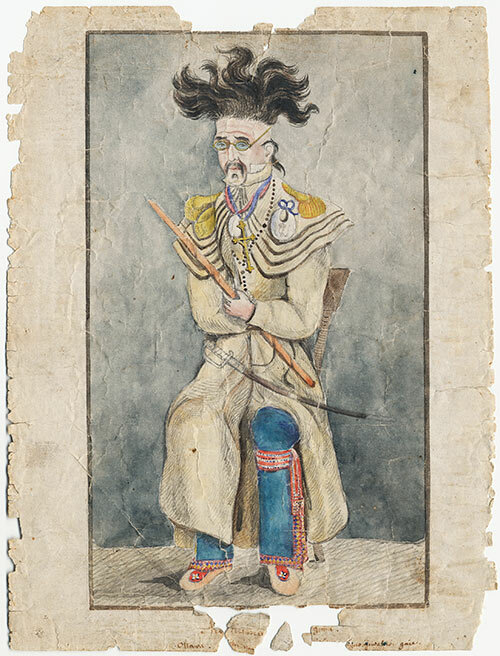 Mookomaanish (Little Knife), an Odawa war chief, fought as an ally of the British during the War of 1812. In 1815, he received a presentation sword from the British in recognition of his humanity towards a wounded American prisoner. 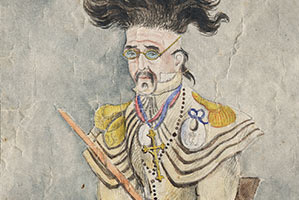 This portrait depicts Mookomaanish with his sabre, wearing a mixture of European and First Peoples items, including sunglasses and several chief’s medals.